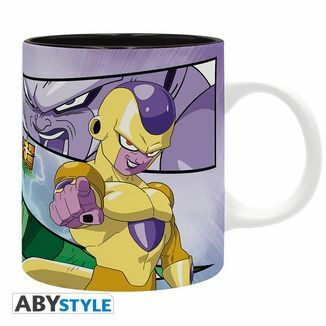 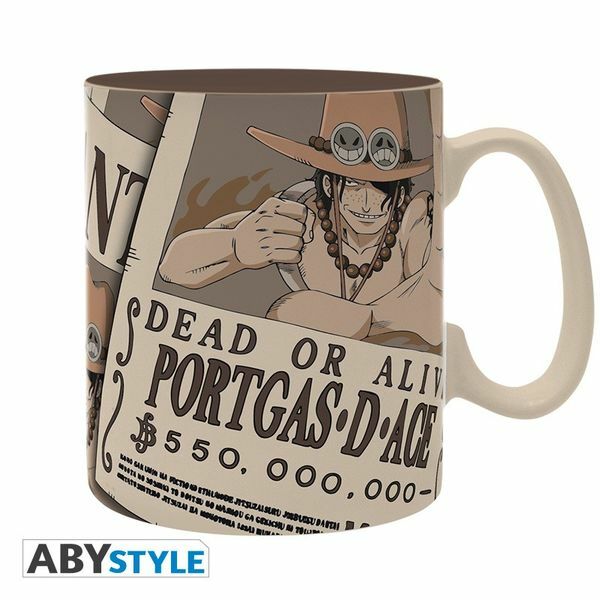 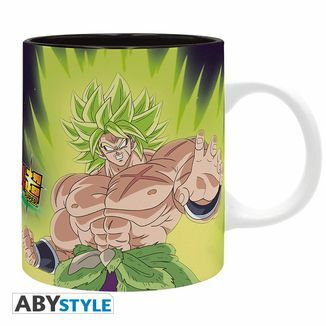 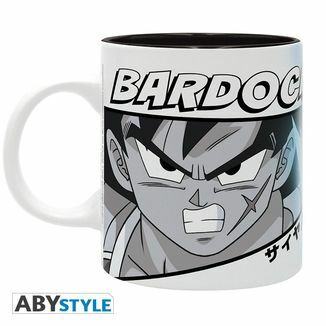 Our friends from ABYstyle have prepared a new mug model within their collection dedicated to the famous "Wanted" posters of the One Piece characters! 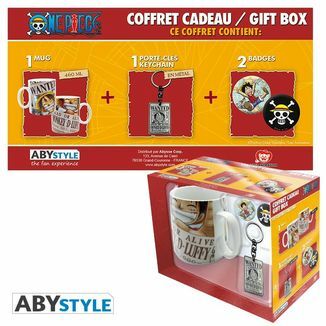 One of the fundamental features of the story created by Eiichiro Oda is that its characters are pirates, so both our protagonist, Monkey D. Luffy, as his allies and companions are treated by the Navy as criminals and outlaws. 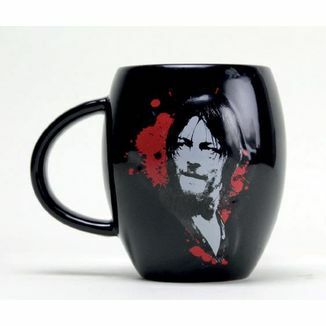 In fact, the "Wanted" posters with the faces of the characters have become iconic images of the series. 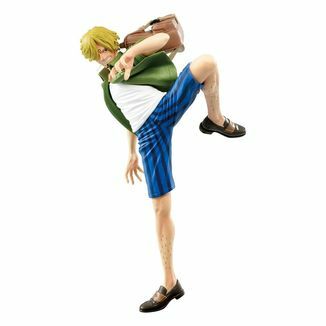 As Luffy and his friends lived new adventures touring the seas of Grand Line, the numbers of their respective rewards were increasing steadily. 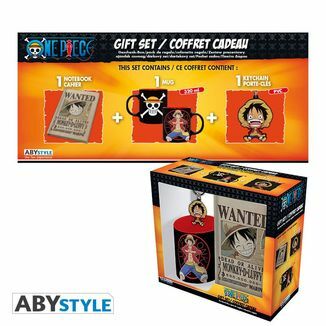 On this occasion we find the "Wanted" poster of Portgas D. Ace, the oath brother of Luffy. 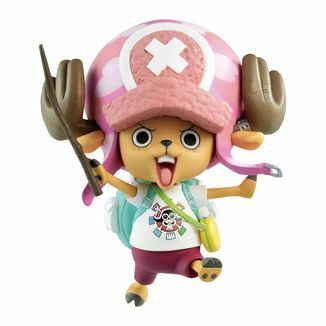 A member of the Whitebeard Pirates, Ace uses his fire powers to confront the Navy. 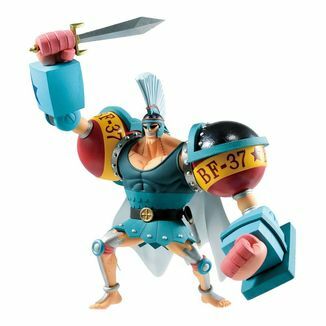 Admired by his allies and feared by his enemies, Ace is a great fighter and an inspiration for all the pirates that travel the oceans. 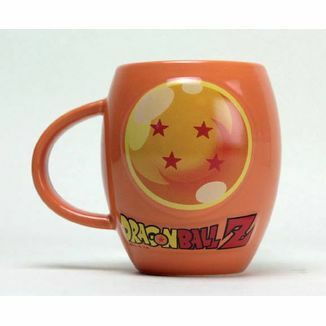 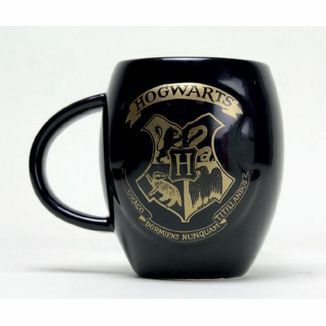 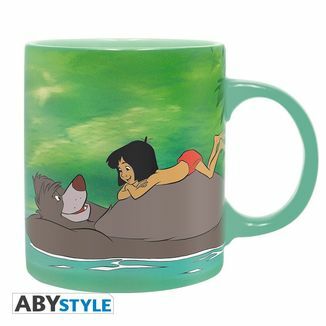 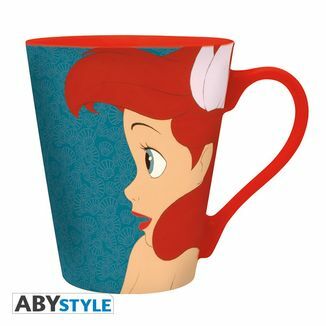 This great mug is made of ceramic and measures approximately 13 centimeters high by 10 centimeters long. 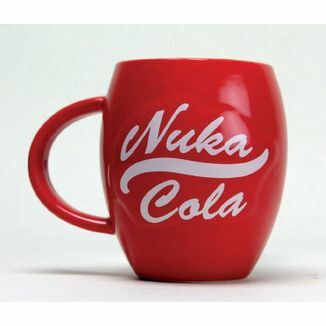 Its capacity is 460 milliliters (king size). 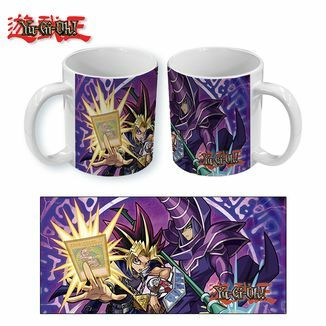 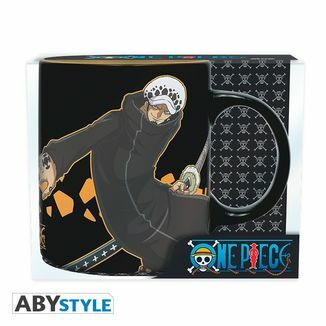 The inside of the mug is beige, while the outside shows the "Wanted" poster of Portgas D. Ace. 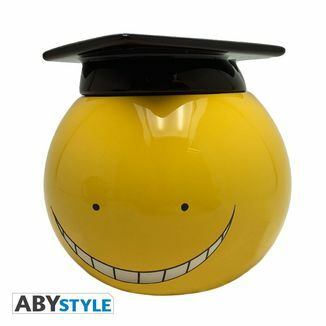 Our hero is wanted dead or alive for a reward of 550,000,000 Beli. 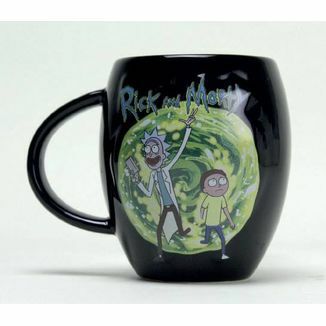 Thanks to its high quality printing process, this mug can be used both in the microwave and in the dishwasher without any deterioration. 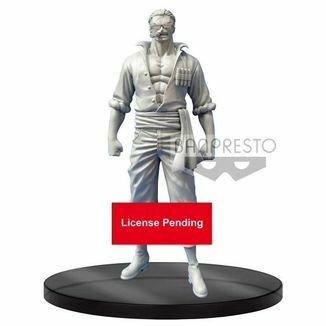 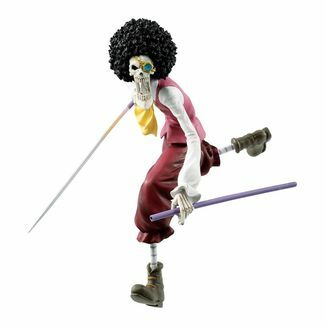 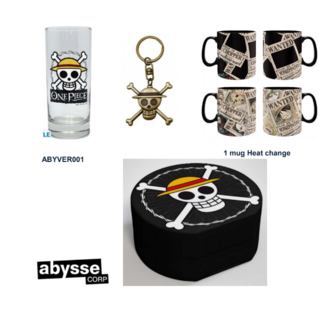 This product is an official One Piece license manufactured by ABYstyle and has all the quality of ABYstyle products. 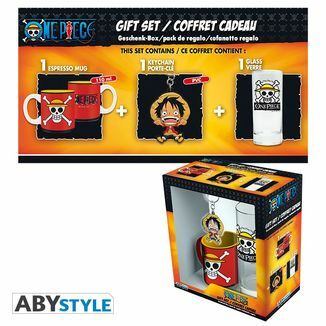 Complete your collection of One Piece mugs! 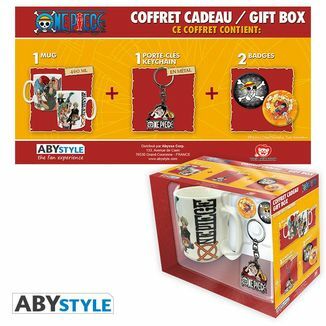 Get now this great Wanted Portgas D. Ace Mug One Piece that ABYStyle offers us!